There is a long history of civic engagement at the Kunsthalle Mannheim, which it has depended on ever since its founding by director Fritz Wichert. His ground-breaking acquisition of Manet’s “The Execution of Emperor Maximilian of Mexico” in 1910 would have never been possible without the support of the people of Mannheim, for example. Today, the Kunsthalle Mannheim is similarly unthinkable without various kinds of help from individuals and businesses alike. With the help of support from the Friends of the Kunsthalle Mannheim, the museum can continue to work on the content, preservation, and development of its collection. Since its founding in 1977, the purchase of over 110 artworks and 150 objects of the ceramics collection has been made possible, which the Kunsthalle association has made available for loan. The value of the works stands at approximately €2.8 million – without accounting for an increase in value. The Kunsthalle Mannheim Foundation, in conjunction with the Benefactors’ Circle (founded in 2017), helps the Kunsthalle to realize special exhibitions and promote research publication projects. The Kunsthalle Mannheim would like to thank all its benefactors for their generous and long-standing support. You will receive a receipt for your donation which you can submit for a tax deduction. We would like to thank our strong partners in business for their energetic support of our projects over many years. 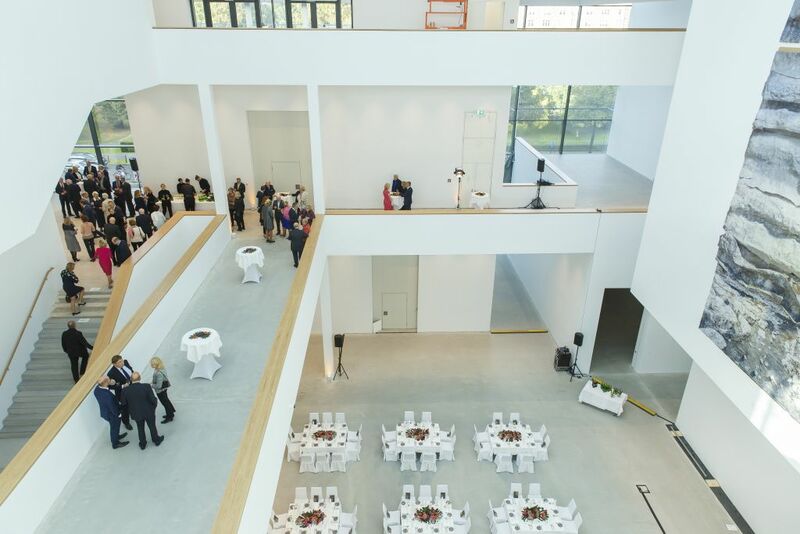 Businesses can support the Kunsthalle Mannheim in a number of different ways, for example by becoming a sponsor of special exhibitions or of our digital strategy, and through project-specific involvement in the area of art education. A public-facing charitable partnership also benefits your employees, clients, and partners. We offer unique sponsorship opportunities that are tailored to your needs. We would be delighted to discuss the different options for collaboration in a face-to-face meeting. Our long-term supporters and partners contribute in a variety of ways to the success of the Kunsthalle Mannheim. We offer our sincere thanks for their generous involvement over many years. Friends of the Kunsthalle Mannheim e.V. The Kunsthalle Mannheim has enjoyed a long tradition of civic engagement. Without a donation of 90,000 marks from nine citizens of Mannheim, the acquisition of the collection’s most famous painting – Manet’s Execution of Emperor Maximilian of Mexico – would not have been possible. Today, the Kunsthalle depends more than ever on a broad community base and the financial support of private individuals, companies, and foundations. The Friends of the Kunsthalle Mannheim association, founded in 1977, now boasts 1,700 members. Its principal aims are to facilitate the development, modernization, and conservation of the renowned collection. Over the last 40 years, it has acquired around 260 works, including paintings, sculptures, ceramics, graphic works, photography, and new media, whose value amounts to approximately 2.8 million euros. These include prominent gifts to the museum, such as the 150 ceramic pieces from the personal collection of Gisela Freudenberg. You too can become a member of one of the largest supporters’ societies in the Rhine-Neckar metropolitan region! The new Kunsthalle Mannheim needs you and your friends. We thank all of the Friends of the Kunsthalle for their generous and long-standing support. Account for the Friends of the Kunsthalle Mannheim e.V. You will receive receipts for your donations to the Friends of Kunsthalle Mannheim e.V. with which you can make tax deductions for your contributions. ARTgenossen is an organization made up of young art enthusiasts and is one of the groups that help to promote the Kunsthalle Mannheim. They have been speaking directly to young people since 2005 with an independent program of activities. Their “Art Breaks” have acquired cult status. In a relaxed, club-like atmosphere, 20 to 35-year-olds are given the chance to participate in presentations, workshops, discussions with artists, and debates. Themes have ranged from street art, to regional artists, to specially selected exhibitions, to the art market. They also offer an exciting behind-the-scenes insight into the Kunsthalle. The ARTgenossen promote exchanges between peers and like-minded people from all sections of society. The managing committee and about 15 active ARTgenossen are responsible for organizing events and Art Breaks. The Kunsthalle Mannheim kicked off its “Adopt a Painting” project with this appeal in 2009 for private donations to fund urgently needed restoration work on the collection’s most important pieces. 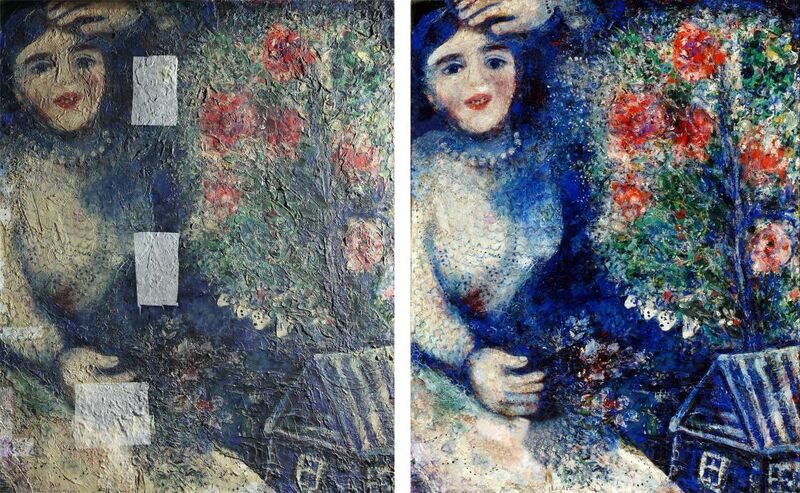 The initiative was led by two Mannheim art enthusiasts: Dr. Adelheid Weiss and Dr. Jens Kirsch. The Friends of the Kunsthalle Mannheim also pitched in, and with their support, 36 paintings, 6 sculptures, and 11 graphic works along with about 60 frames were restored at a cost of over 30,000 euros. Thanks to the commitment shown by numerous citizens of Mannheim as well as foundations and businesses, the project became a much-lauded success story. But many artworks and frames have yet to be restored. That’s why we’re still looking for “painting adopters” who can contribute to restoring the renowned Mannheim collection to its full glory. Individuals can adopt a frame with a contribution starting from €250 and a painting from €500 and adoptions by organizations are also very welcome. Donors will receive a donation receipt in recognition of their support. 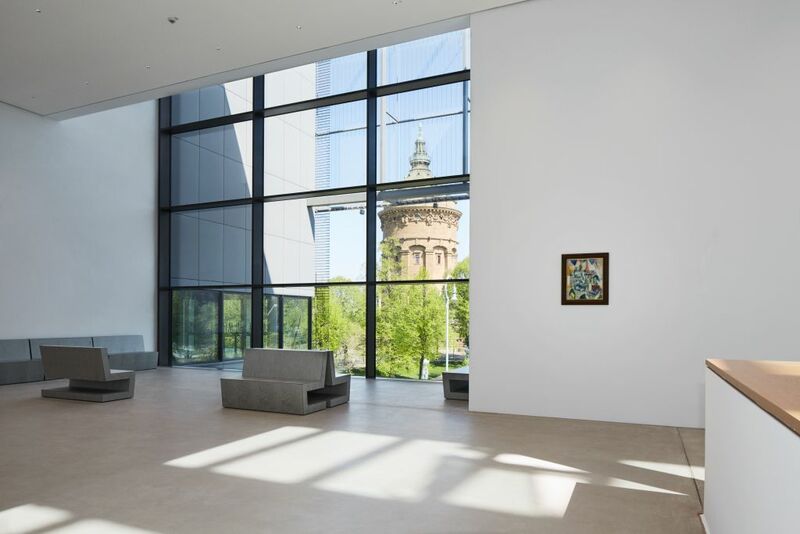 Since it was founded in 2012, the Kunsthalle Mannheim Foundation, in conjunction with the Benefactors’ Circle, has consistently supported the Kunsthalle. On September 14, 2017, Dr. Manfred Fuchs initiated the founding of the Benefactors’ Circle, which is committed to providing sustained financial support for the Kunsthalle. So far, 57 individuals, foundations, and businesses have joined the Circle. The Kunsthalle Mannheim has enjoyed a long tradition of civic engagement. 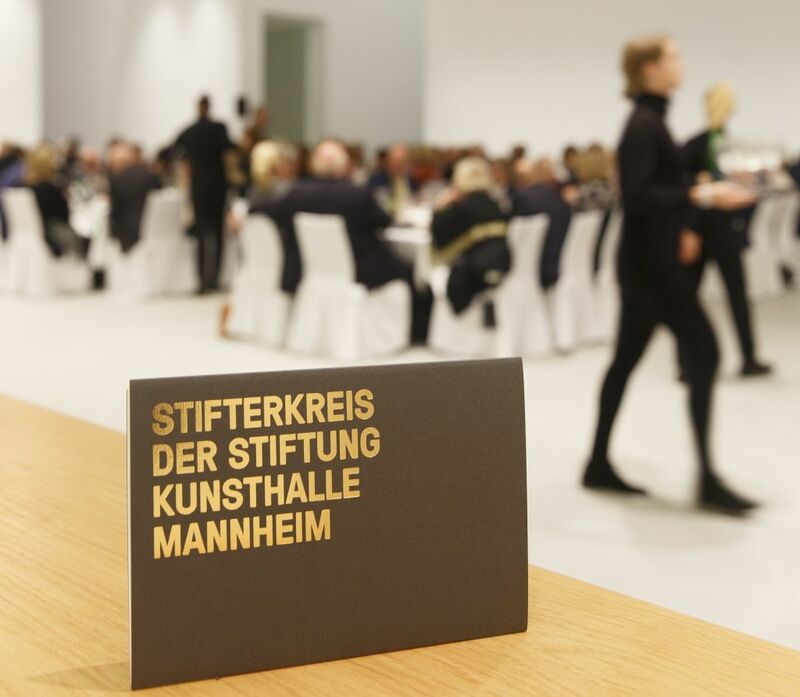 Building on this tradition of support, the Benefactors’ Circle of the Kunsthalle Mannheim Foundation was founded in 2017. Its members provide sustained and impassioned support to enable the Kunsthalle’s international exhibition projects, innovative art education, systematic acquisitions for the collection, and new commissioned works by contemporary artists. This long-term support from private patrons and benefactors, friends and supporters allows us to make the most of the unique opportunities presented by the new museum ensemble and also helps us shape the broader education of future generations. The Kunsthalle Mannheim Foundation warmly invites you to become a member of the Benefactors’ Circle! Please speak to us to learn more about the exclusive advantages that membership brings.